Rabbi & Mrs. Rosenfeld are part of the group of the Rebbe's emisseries who were sent to Tzfat over 40 years ago. It was soon after their shlichus began that they established Machon Alte. Rabbi Rosenfeld completed smicha at the Central Lubavitch Yeshiva where he received his Dayanus ordination. Rabbi Rosenfeld is famous for his particular clear and creative way of projecting chassidus to students and for selflessly devoting his life to building Machon Alte as a true home to thousands of Jewish women and being a true father figure to all his students, past and present. Aside from being the principal of Seminary Chaya Mushka, Mrs. Rosenfeld is known for her Jewish Home classes where she educates and develops students into future home, community leaders and student campus activists. She is specially known for her individual care and attention towards every student, past and present and particularly famous for her open home where she hosts at least 50 or more students and community members each week. Born and raised in Tzfat into the Machon Alte family, Rabbi Chaim Rosenfeld completed yeshivos in both Israel and America. He completed and received his Rabbinical Ordination from the Central Chabad Yeshiva in New York, returning to Tzfat with his wife and two children where he now teaches and runs Machon Alte. 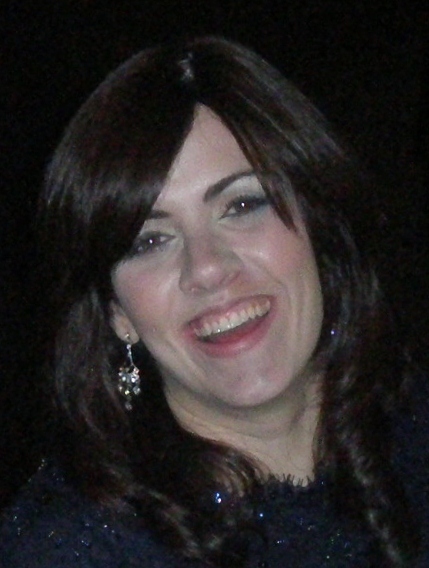 Chana Traxler was born and raised in Chicago. 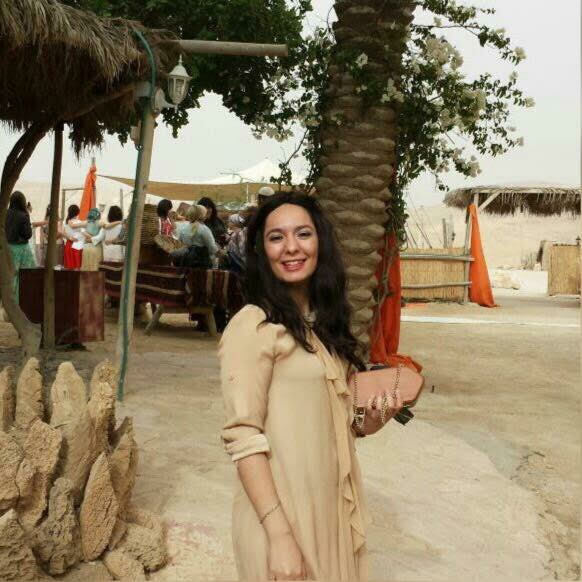 She came to Israel to study in Seminary where she earned a teaching degree. Chana's teaching speciality lays in developing skills and understanding and connecting with the inner dimensions of chassidic and kabbalistic texts. Mrs. Popack was sent here by the Lubavitcher Rebbe as part of the third group of emissaries to Tzfat. Mrs. Popack took the role of Machon Alte's beloved house mother over 35 years ago and continues to be part of the legacy today, tirelessly loving and caring for students, seeing them through their time at Machon Alte, preparing them for marriage and travelling with them through the transition into motherhood and community. Rabbi Eli Nosson Silberberg serves throughout the year as Rosh Yeshiva of Lubavitch Mesivta (boys high school) of Chicago and gives classes in Lubavitch Girls High School, as well as weekly men's and women's classes in Chicago. In the summer months (July and August) he serves (together with his wife) as Scholar in Residence at the Machon Alte summer program, as well as at the Israelearn summer program, in Tzfat, Israel. He has authored six volumes of insights on the Talmud, and is a regular contributor to various Talmudic journals around America. stage in life-- building a vital and thriving Jewish Home. Rivky Kaplan grew up on shlichus in Morristown, New Jersey and completed her seminary education in Melbourne Australia and Brooklyn, NY. 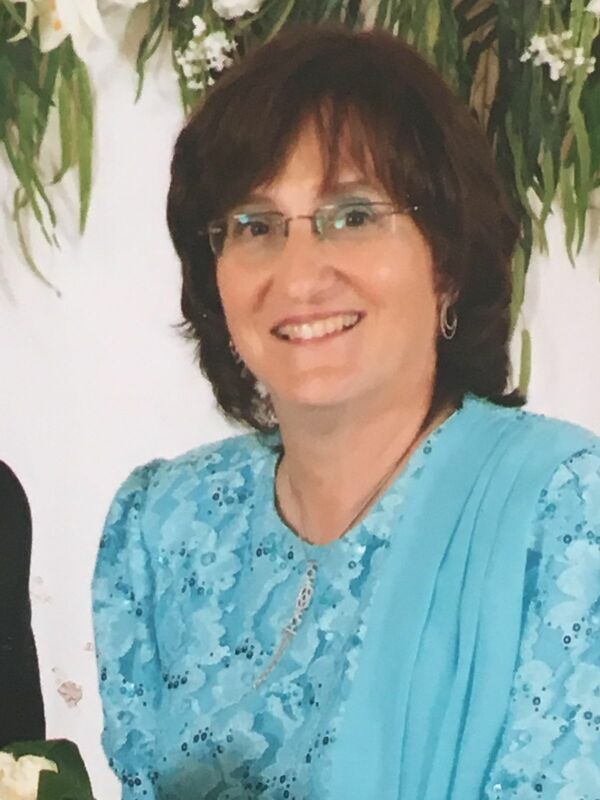 Soon after she married, Rivky Kaplan established herself as a successful shlucha and teacher in Tzfat, Israel where she lives today with her husband and growing family. Rivky Kaplan's teaching career goes back 20 years and her expertise covers a wide range of subjects such as Medical Ethics to Text based study of Rashi, Jewish women in Jewish Law, Interpersonal Relationships and many more. Rivky Kaplan is a respected community activist who brings her students and community members regularly into her home life where she hosts them for family style Shabbat meals and evening gatherings. 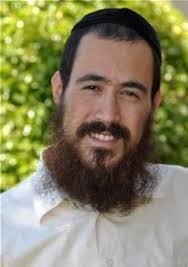 Rivky Kaplan is a renowned international speaker and involved in various Chabad on Campus programs including Israelinks and the Sinai Scholars Retreat. living with her husband and 5 children kah in Tsfat. Yerachmiel Tilles has been a much loved regular teacher at Machon Alte since it's inception. Over the years, Rabbi Tilles has given over a variety of classes that include advanced Chumash Skills, Tanya and Talmud. Rabbi Tilles is also a co-founder of Ascent-of-Safed, managing editor of KabbalaOnline.org and author of "Saturday Night, Full Moon" and "Festival of the Full Moon, the first two of a three volume set of "Intriguing Stories of Kabbalah Sages, Chassidic Masters, and other Jewish Heroes." Rabbi Goldfarb is the official Rabbi of Kfar Vradim where he has been living with his wife and children since 2004. In addition to his career as acting Rabbi to the community, Rabbi Goldfarb is also a regular seminary lecturer and officiating Rabbi in the IDF. Rabbi Shalom Pasternak is an inspiring teacher and mentor known for his passionate command of Chassidic Thought. He speaks throughout Israel and abroad in various institutions, seminaries and yeshivas, focusing primarily on distilling complex concepts in Judaism for beginners. Rabbi Pasternak graduated Vassar College with a degree in philosophy, and studied piano with contemporary jazz masters. He pursued his Jewish education in Hadar Hatorah in Crown Heights, Brooklyn and received his Certificate of Rabbinic Ordination at Kollel Tzemach Tzedek. He began his Shlichus in Tsfat in 2005 and is the cofounder and director of Yeshivas Temimei Darech, a yeshiva for young men returning to the path of Torah observance. There he delivers daily classes in chassidus, gemara, and Jewish law. He can be contacted through their websitewww.thewayinside.org. Rabbi Cohen received his Rabbinical ordination from the Israel Beit Din, and holds a Master's degree in Special Education from Touro College. He was born in Jerusalem and grew up in the USA. Rabbi Amichai served as principal of a school in Boca Raton, and was the Rabbi of The Boca Torah Center. He has spoken for and facilitated groups of thousands of children and adults from all over the world about topics of Jewish spirituality and wisdom. 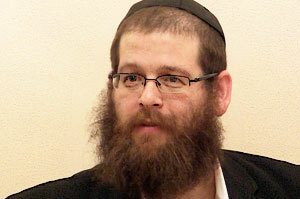 Rabbi Amichai is the director of www.livekabbalah.com and is senior lecturer in Ascent of Safed. Rabbi Mierowsky was born and raised in Perth, Western Australia. He came to Israel following graduation from High School where he got in touch with his Jewish roots and studied for several years under Rabbi Gafne in Kfar Chabad. He later furthered his studies at the Yeshiva Gedolah of Tzfat where he received Rabbinical Ordination. Today, Rabbi Mierowsky resides in Tzfat with his wife and three children where he teaches skills-based Chumash and Gemara classes.